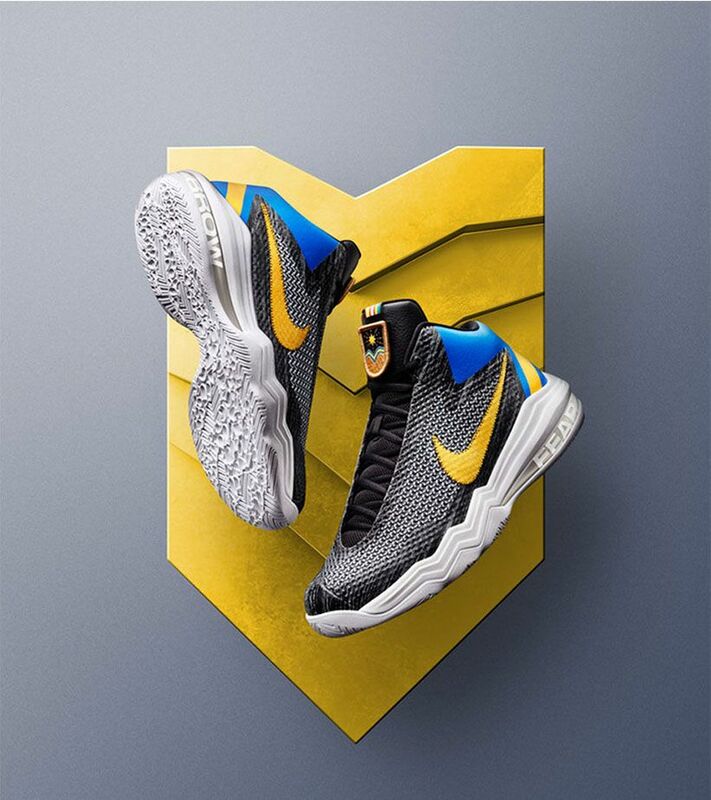 Kobe Bryant looks to deliver a pinnacle performance in shoes inspired by Toronto's royal origins. 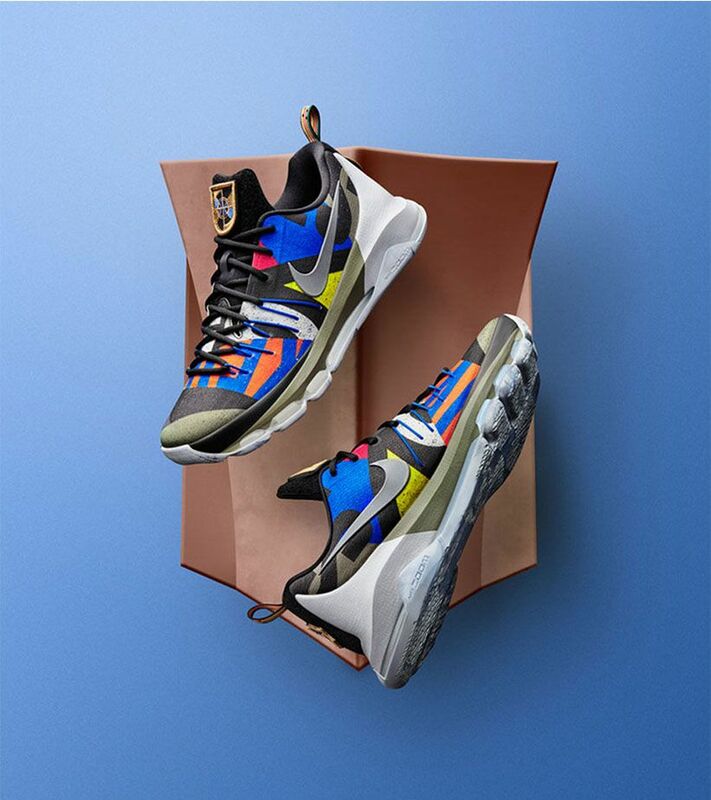 Decorative badges commemorate his achievements, while metal, leather and embroidery further embellish the limited-edition footwear. 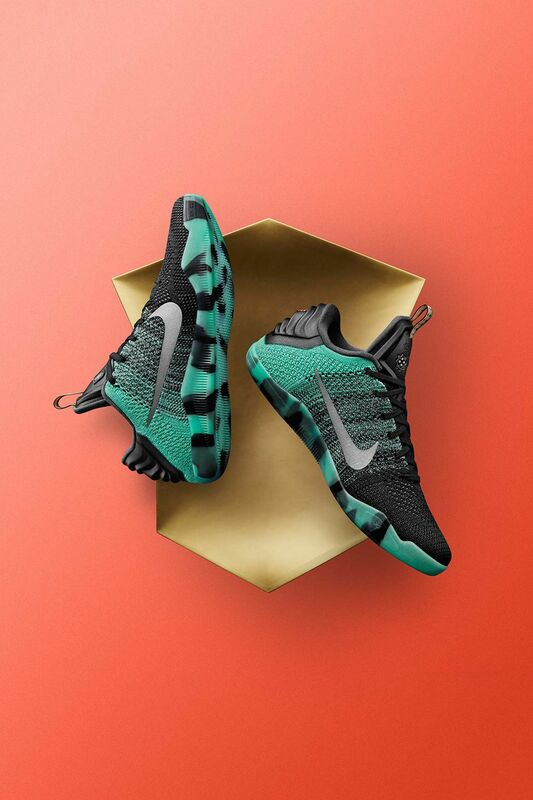 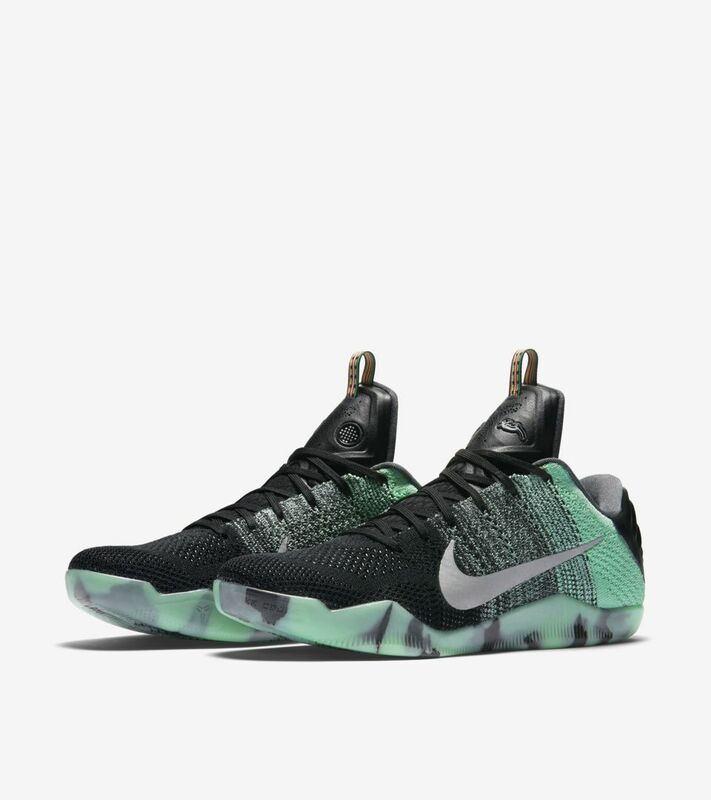 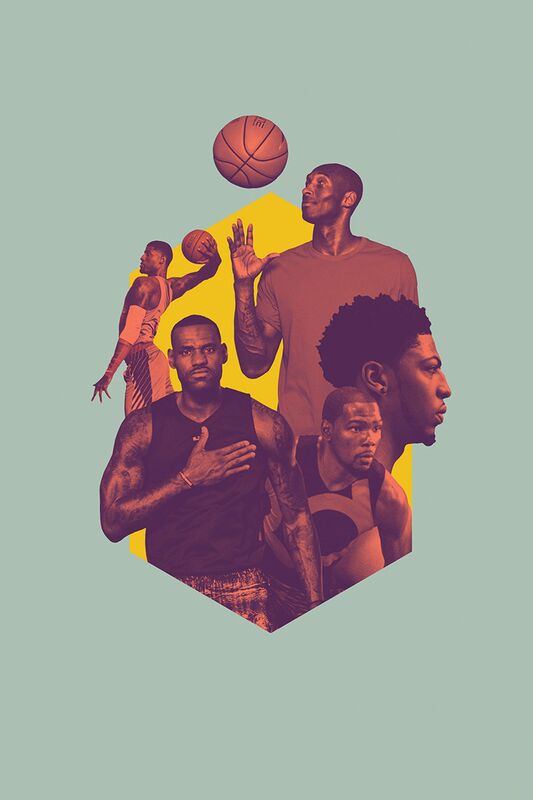 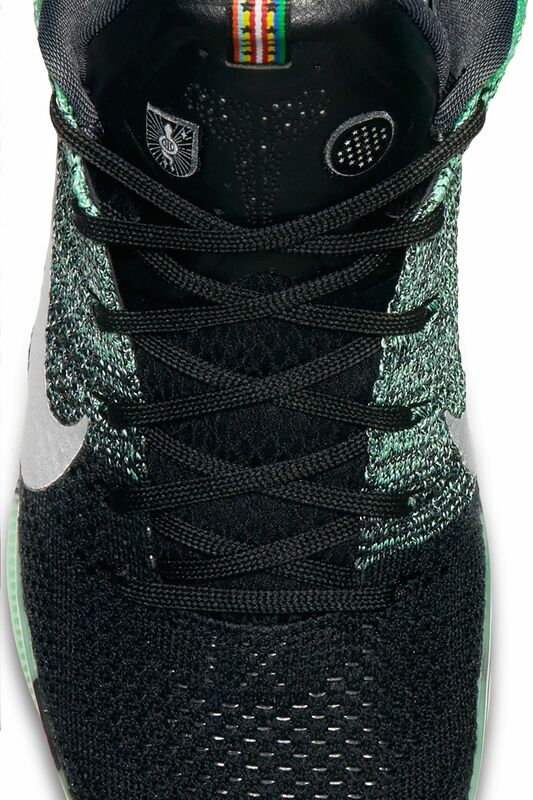 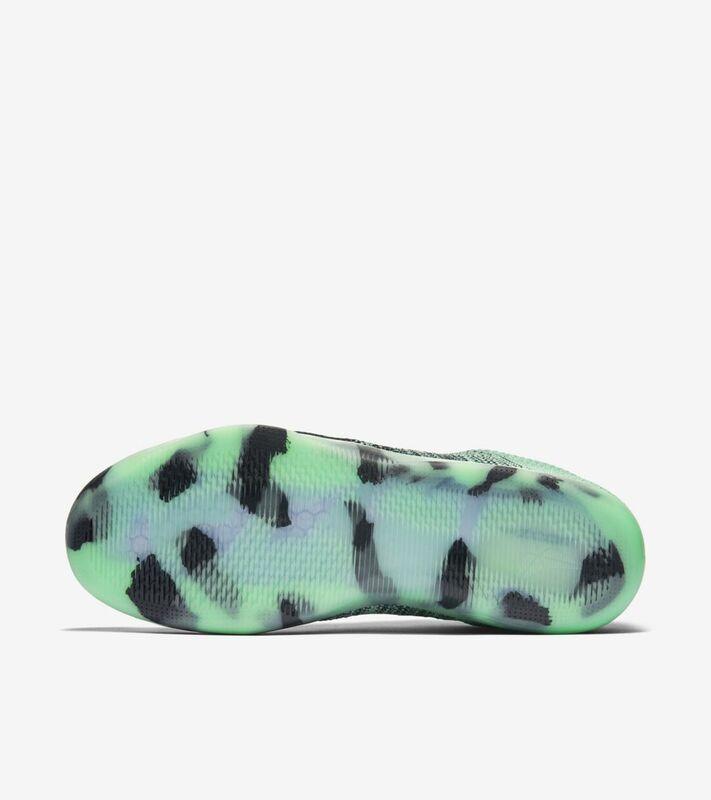 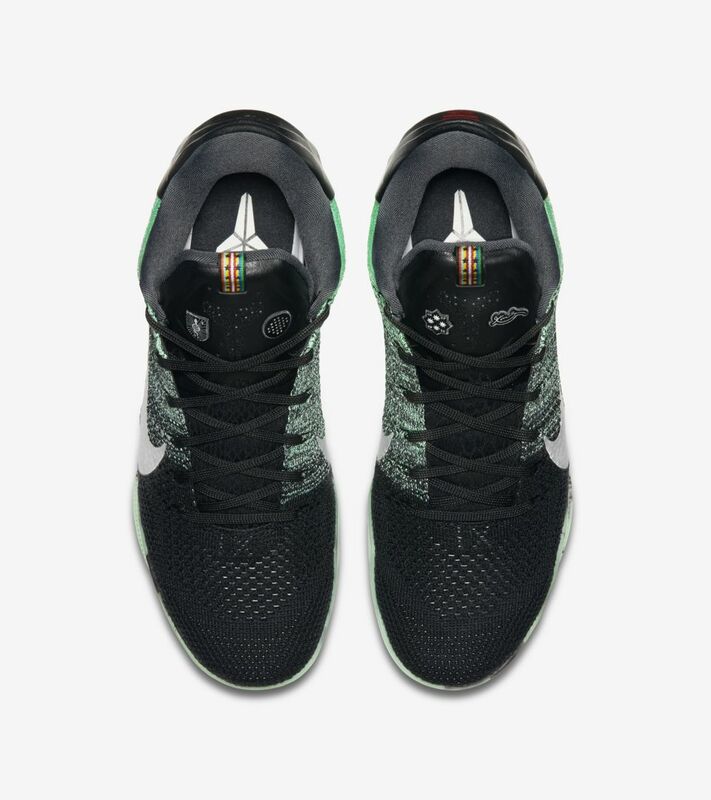 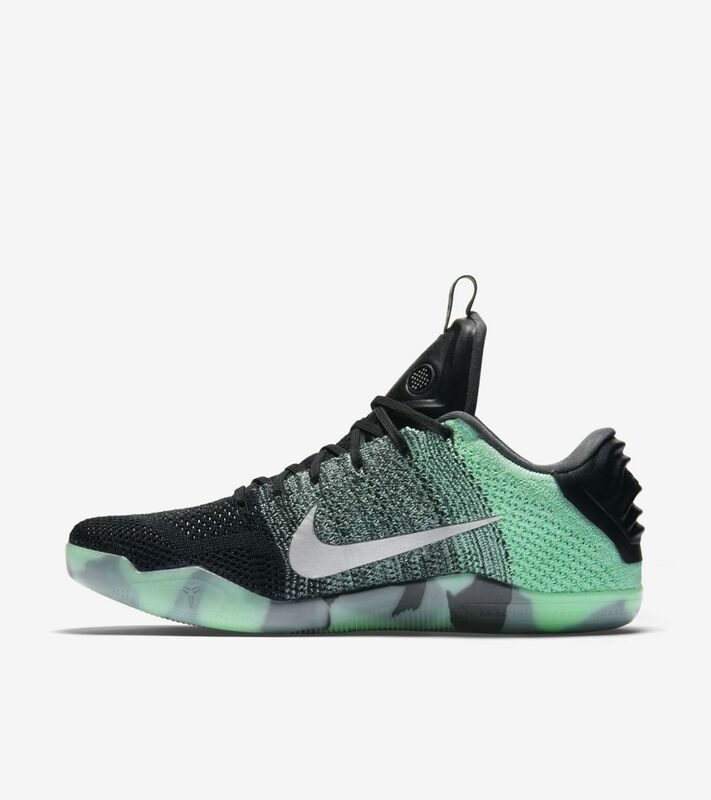 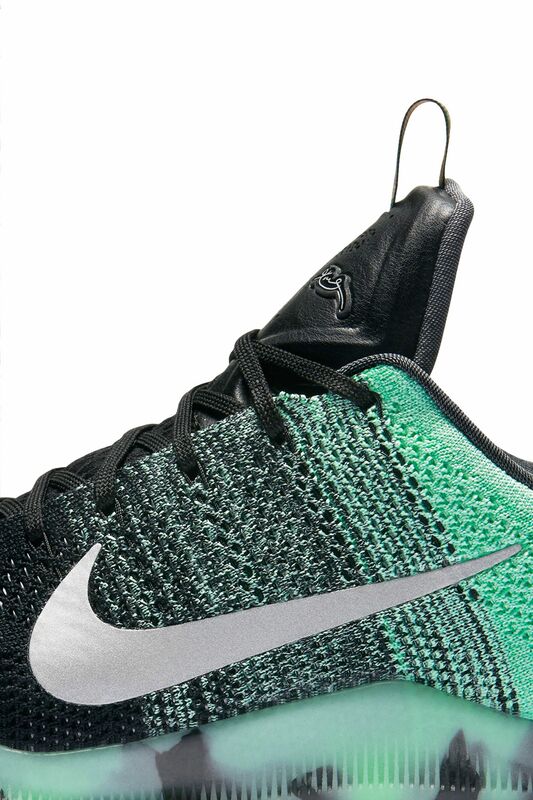 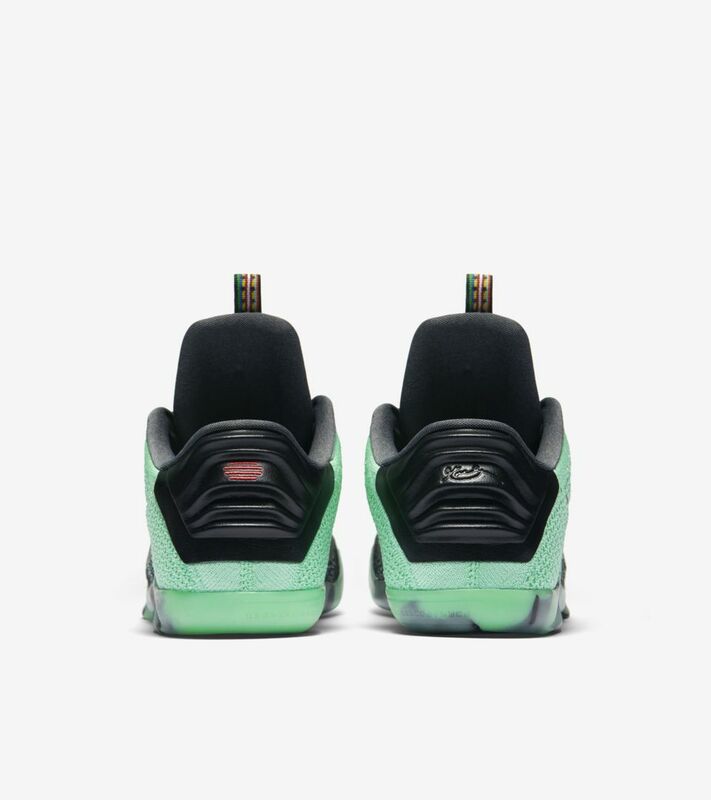 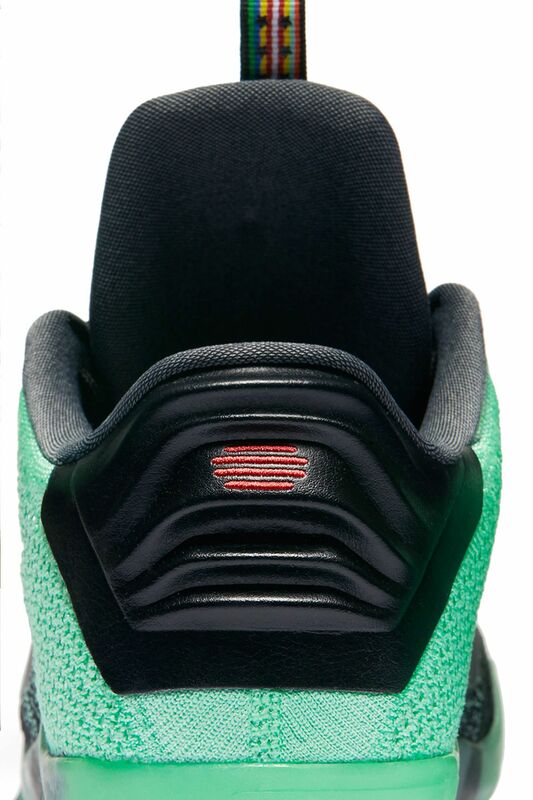 The Kobe XI's sleek black upper with a glowing green pop nods to the luminescence of the Northern Lights. 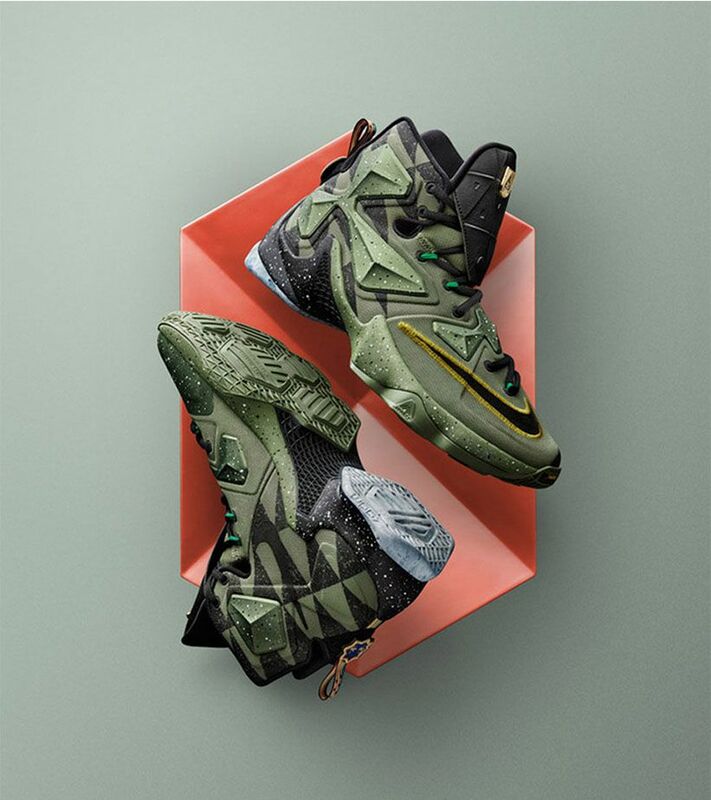 Unique molded leather detailing on the heel and tongue gives the silhouette new dimensionality as part of the Nike Basketball Royalty Collection.